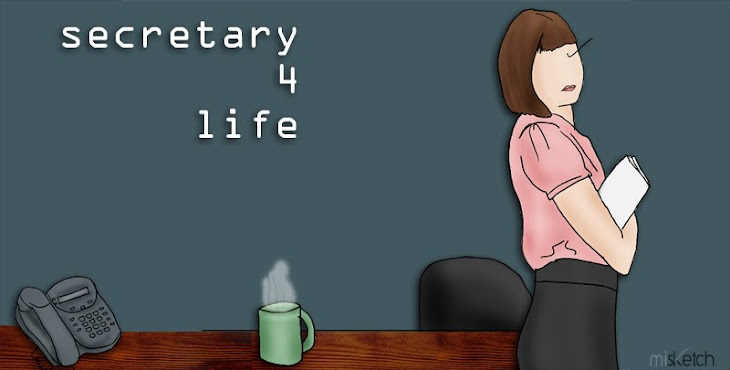 Secretary 4 Life: Shoplet Blog! I asked Beth from Secretary4Life to share what survival tips she would give to someone who was just starting out as a secretary. (I knew she would include just the right amount of humor to make them fun to read) I don’t think secretaries get enough respect for all the important things they do and they do a lot of random things which makes their jobs even more stressful. Here are some great tips from Beth for anyone starting a new job as a secretary: (and to be honest, there are a lot of things in here that apply to normal jobs too). Click here to continue!